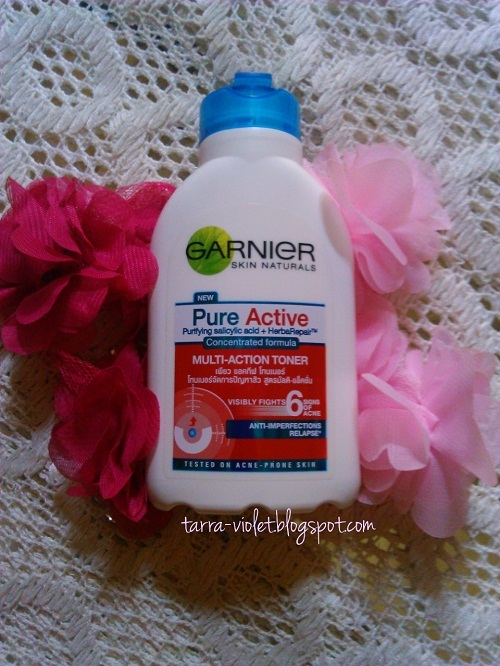 REVIEW : Garnier Pure Active Multi-Action Toner - Hey There! Hello, as i promised yesterday, I'll review about this toner I just bought two days ago. Before this, i've been using Clean&Clear toner. When i saw this, and read what it claims, whoa this thing is great! that was the first thought that came to my mind. So, i decided to buy this. This is actually not a new product, i've seen a lot beauty youtuber use this in their skincare routine. Actually i'm not interested about Garnier, because i've ever tried their moisturizer, the yellow one, it didn't work on me. 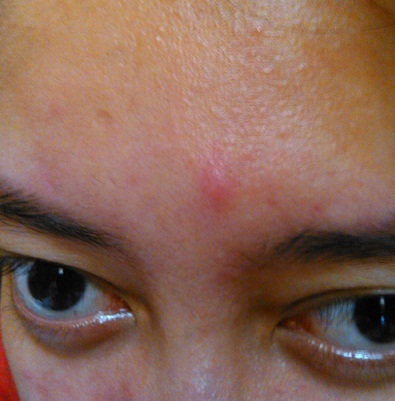 Pimples came out after several days i used that. 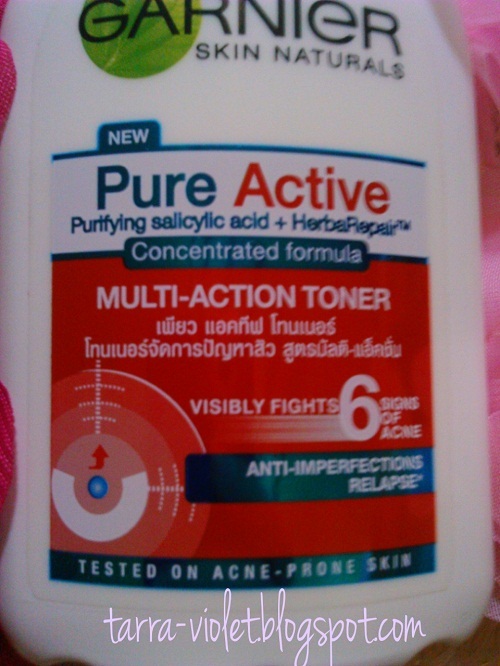 Garnier pure active toner visibly fights 6 signs of acne day after day. 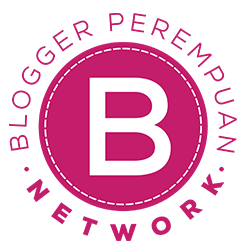 Imperfections are reduced, pores are tightned, skin is visibly even and smooth, redness and oiliness are minimized. They said, it dermatology tested on acne prone skin, and anti-imperfection relapse 2 weeks on whiteheads, blackheads, pimples, redness. 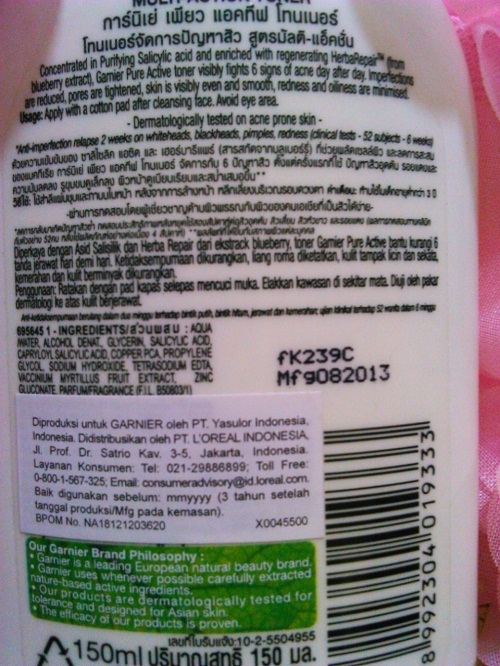 Also this contain alcohol and salicyl acid. Oooo My God, if this is works on me, i will have a clear and flawless skin! hahaha how naive. I don't think it works like magic. So, first time i applied it on my face... damn, it stings. My face is freaking hurt -____-, it feels like you pour alcohol literally. I don't know why it happened. But, i also clean my makeup with makeup remover first and then use this. Maybe the residue from makeup remover make it stings? i dont know. But, i won't give up, i use again tomorrow morning, right after i woke up, and it doesnt feel anything, at all. Something is not right about the first time..
And i still use this, and i plan to use this for 2 weeks at least to see the difference. I've been using this for 3 days, day and night, sometimes 3 times a day. not the only pimple actually, there are some on my cheek and chin. Also, i don't use this alone, i use sariayu acne care and jf sulfur soap as cleanser. Well I'll see you in 2 weeks! 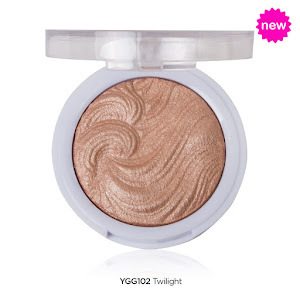 So how is this product so far? Is it worth purchasing?